Ever wonder what is the busiest day of the week and/or time of day at yoga studios? We wondered that. We asked over 300 yoga studios to tell us. 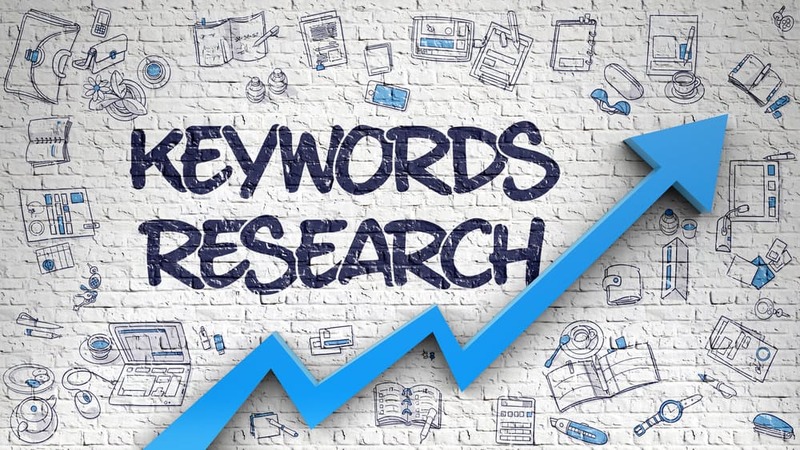 Check out survey results here. 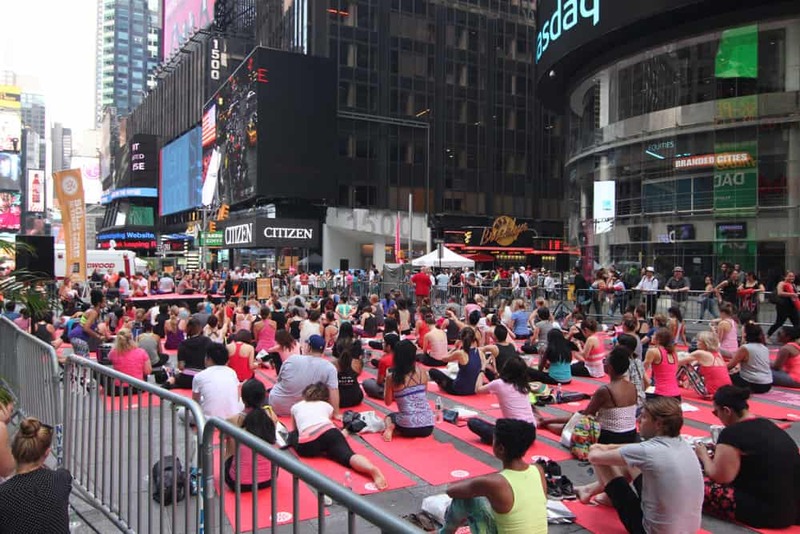 Some people like yoga classes that are full because of the community feel. Other people prefer attending yoga classes with fewer people for a more intimate yoga experience. I prefer smaller yoga classes. The most important aspect is that there’s sufficient room. I don’t like being crammed into a class with not enough room. 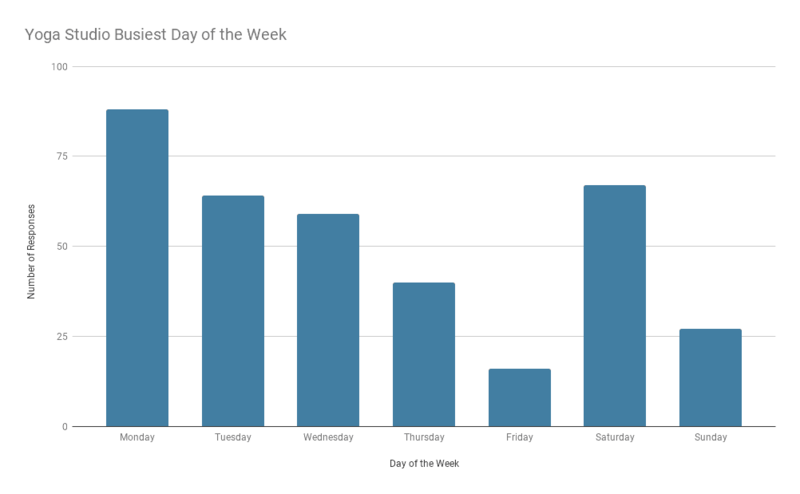 Which day of the week is typically the busiest at yoga studios? What time of day is busiest at yoga studios? How did we get our answers? Which day of the week is the busiest at yoga studios? 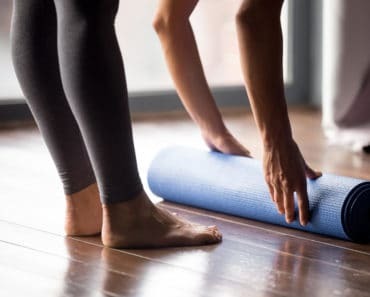 What does this mean for yoga students? What does this mean for yoga studios? 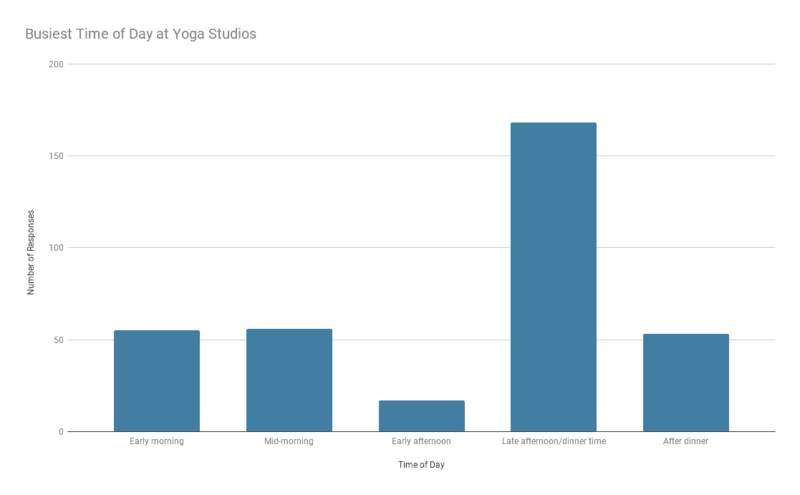 Which Time of Day is the busiest at yoga studios? We’ve been surveying yoga studios for years. 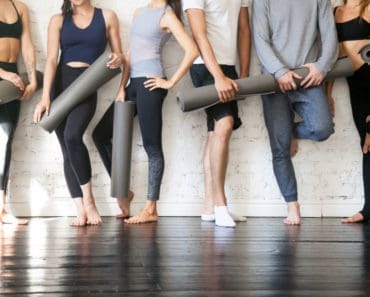 The data and charts set out below are the result of survey responses from 361 yoga studio owners from 2017 to 2019. Please keep in mind that the survey responses are self-reported by yoga studio owners. The question we put to yoga studio owners was: What is the busiest day of the week at your yoga studio? I would have thought the weekend days would be busiest. That said, Monday being the busiest is kind of like the January effect where people kick off the year with an intention to get healthy by attending more yoga, dieting and working out more. 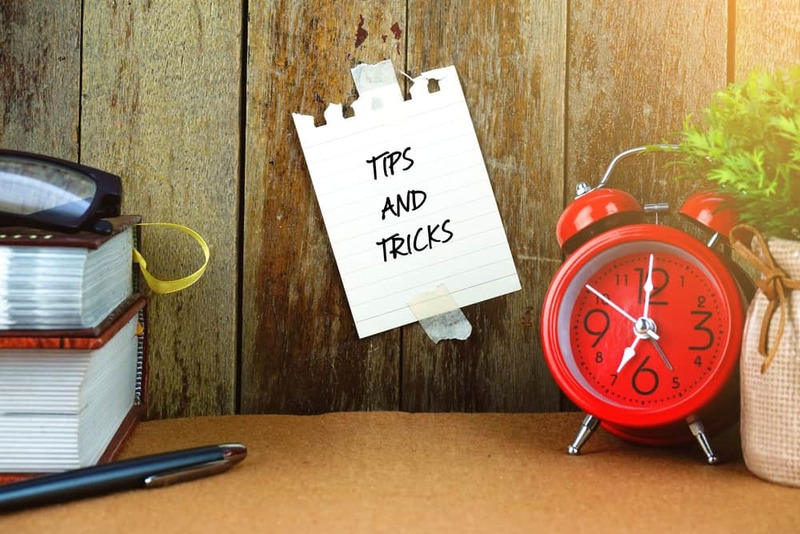 Monday being the first day of the week is similar in that people want to kick off the week getting into a healthy regimen. If you don’t care for busy yoga classes, Thursday, Friday and Sundays are your best bet. It’s simple. Yoga studios should offer more classes on Monday, Tuesday and Saturday to meet demand. Offer discounts on slow days may help beef up attendance on those days. Something like “Frugal Friday Yoga”. 349 yoga studios responded to this question. Frankly, I would have thought after dinner would be more popular; however, I guess most people go to yoga classes directly from work. 72% of people that attend yoga classes are women [source: 2016 Yoga in America Study conducted by Yoga Journal & Yoga Alliance]. 70 percent of mothers with kids under 18 work. 75% of that 70 percent work full time [source: U.S. Department of Labor Blog]. This means that the largest group of yoga class attendees are working so it’s no surprise they’re only available after work. If you can fit in yoga classes at times other than late afternoon, you have a better chance at securing a spot. It means that perhaps offering discounted class rates during slow times may get more people in the door. 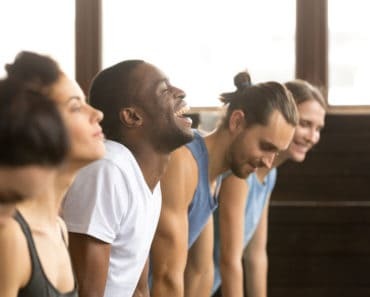 It also means to perhaps offer 2 classes back-to-back in the late afternoon/dinner time to max out the number of people who can come to your studio.